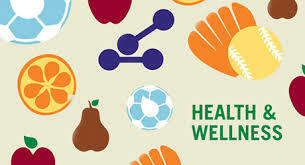 The Pierce City school district recently completed the program evaluation for the district Wellness Program. This evaluation takes place once every three years and is was approved during the October 25, 2017 regular board meeting. education as well as opportunities for physical activity. learning of lifelong health habits and increase student achievement. and review of the survey.